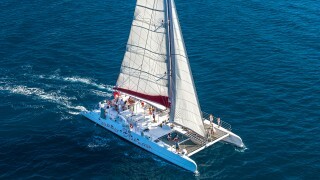 The Taïti 80 is a sport catamaran specifically designed for commercial operators who conduct tailored and exclusive day charters for their guests. 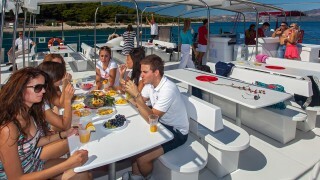 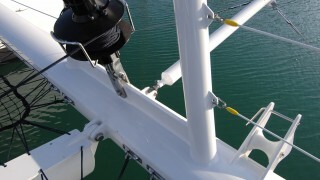 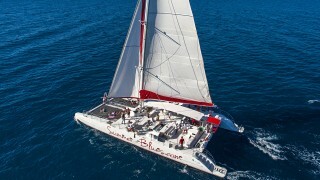 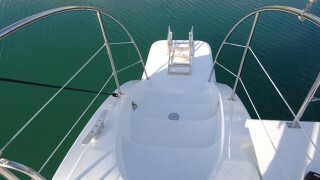 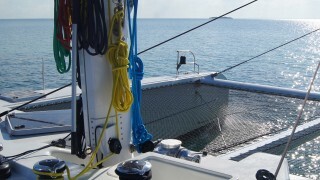 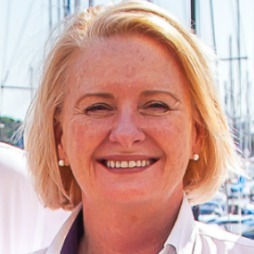 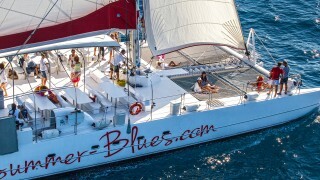 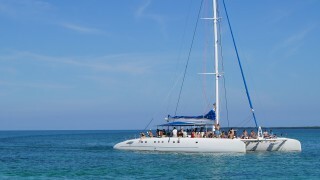 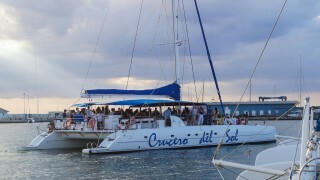 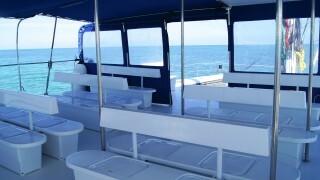 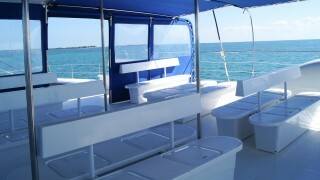 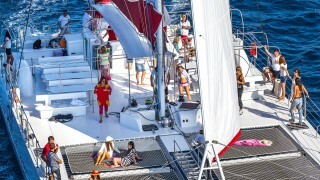 These catamarans are commonly used by large hotels, holiday clubs and tour operators. 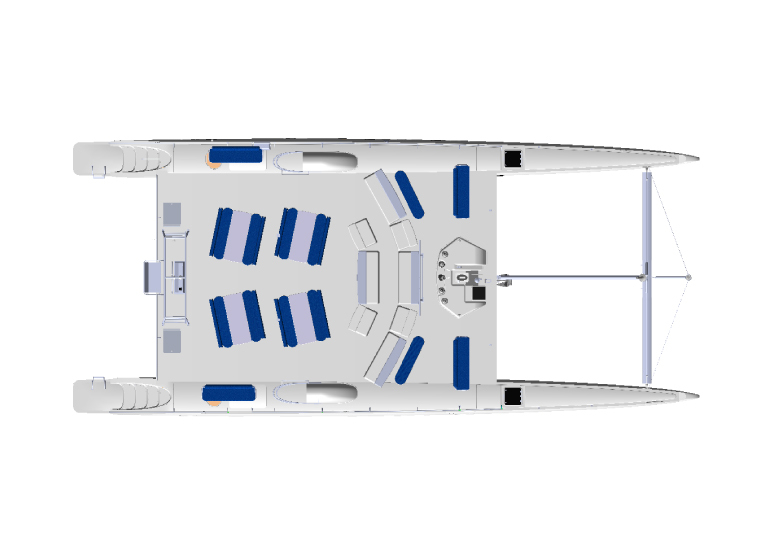 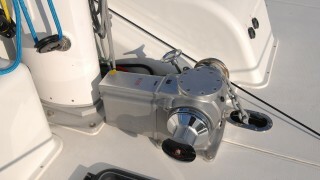 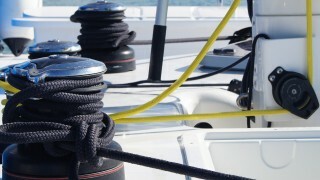 Onboard safety and comfort are two requirements satisfied throughout the range. 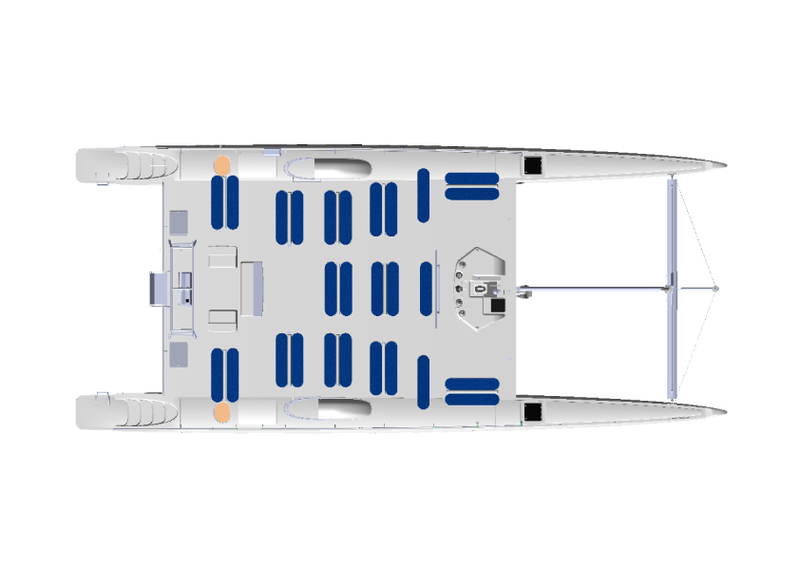 With proper streamlining similar to a racing boat, the Taïti has well-defined spaces, a two-hull design to prevent heeling and a low resistance hull shape for excellent performance under sail. 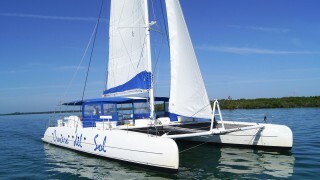 The Taïti 80 is often promoted by clients as an easy boat to step aboard for a day to discover magnificent anchorages, dive into tranquil waters, explore secluded islands, relax and unwind with cocktails on board or help hoist the sails on a luxury day charter that will be remembered long after the sun has set. 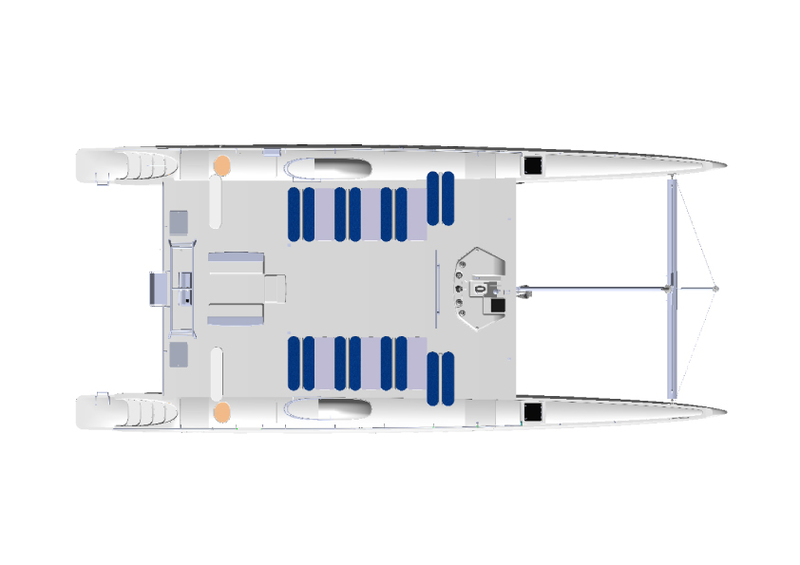 Click here to download the Taïti 80 Brochure.